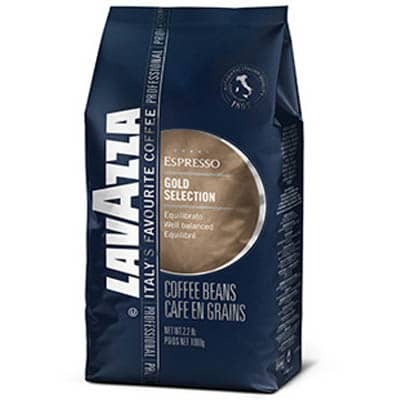 A blend of mild Brazilian coffees from select plantations, made from smooth Central American and high quality Asian varieties. 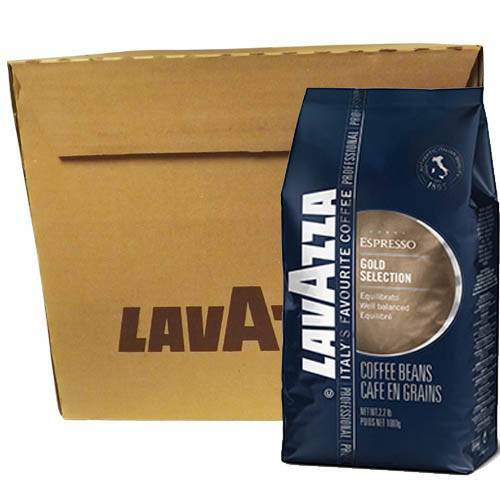 A blend made from natural and washed coffee beans, particularly mellow and sweet, grown on selected plantations in Brazil, Central America and Asia. Round, balanced, with an intense aftertaste.